Alternately spectral and overwhelming, Spiderland is a singular achievement; plenty of bands would follow Slint's creative example in the years that followed, but few of them came close to the mysterious power and forbidding beauty of this music. Spiderland’s greatest legacy is not that it motivated a cluster of semi-popular bands in the late-90s and early 2000s to adopt its whisper-to-scream schematic. It’s the boundless inspiration it perpetually provides for all the bands that have yet to emerge from the basement. 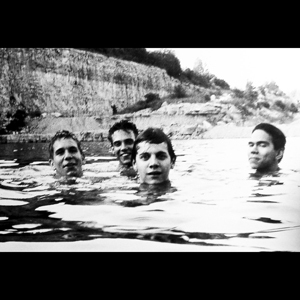 Spiderland was merely one artifact among many, gleaned from basement after basement, from bands you may or may not have heard of, from a specific time and a place that culminated in Slint's second album. And it was an artifact swiftly left behind, with the group disbanding upon its release, unaware they'd crafted a bona fide Landmark Album. This album is the worst thing to ever happen to the human race. Not a single redeemabke quality, every moment is pure pain. I'd rather listen to Angelic 2 The Core and Emoji Raps simultaenously for 3 weeks straight than hear another second of this. 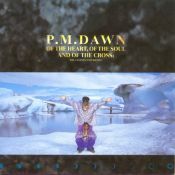 This album makes me feel uneasy and it makes my skin crawl so much, but it's such a good thing for some reason. Purchasing Spiderland from Amazon helps support Album of the Year. Or consider a donation?